The true story of British boxer Billy Moore's time in a Thai prison. Joe Cole has blossomed from infallible supporting actor - best exemplified in Peaky Blinders as the loyal John Shelby, a fan favourite - to a bonafide star in the new Thai prison drama A Prayer Before Dawn. He has always been a capable leading man, though, with the evidence dating back to his first feature in 2012 (and also a prison flick), Offender. Offender found the actor starring as a young adult who leads himself to a juvenile offenders institute in pursuit of revenge. 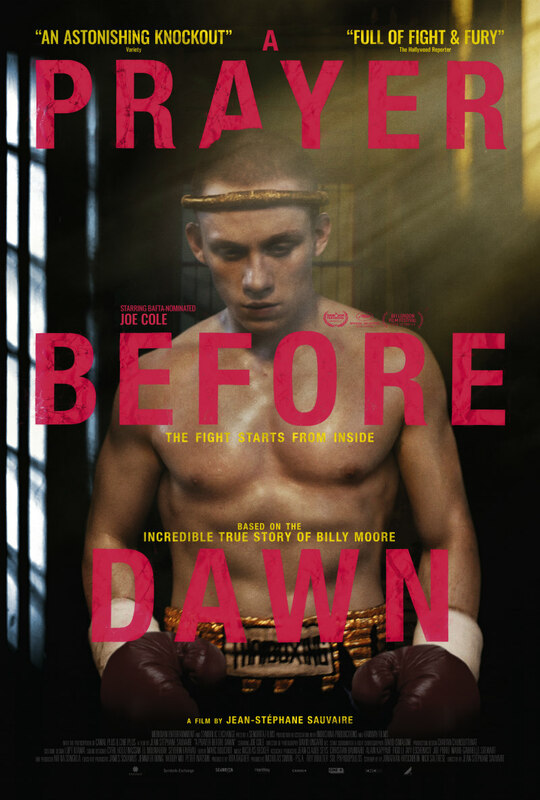 A Prayer Before Dawn sees him as a Scouse man incarcerated in one of Thailand’s most notorious prisons where he has to literally fight for his life, as he takes the opportunity to earn freedom through competing in Muay Thai tournaments. It’s a whole other prison story compared to the world of juvenile delinquents, and the inclining bridge between the two films mirrors Cole’s rising talents as a performer. Like back in the days of Old Hollywood and actor-studio contracts, Cole is becoming synonymous with luminary distributors A24, having starred in their films Green Room, Woodshock, and now this one, which makes the strongest case for them to release all of his upcoming projects. Ripped and ready to take on any of the heavily tattooed fellows around him, Cole completely inhabits the Liverpudlian Billy Moore in perhaps his greatest performance yet. Moore needs heroin to remain stable, and the plug is ladyboy Fame (Pornchanok Mabklang), for whom he develops sensual feelings. The love and drugs provide Billy with some respite in an environment where there are no bars - the convicts sleep next to each other looking like the longest row of fallen human dominoes. That’s especially true for Billy, who struggles to sleep after spotting a man with his throat cut in the natural resting position. He’s given a chance to escape from it all if he can represent the prison in the Muay Thai tournaments, following several inevitable scraps with volatile inmates. The brutal kickboxing scenes are slickly assembled and heavy on the atmosphere with the cheering crowd looking on with blood in their eyes. It must be stated that the violence is truly sadistic at times, so this film can’t be recommended for everyone. Cole’s knockout performance is vulnerable, vicious and sympathetic despite his character’s impotent reliance on opioids. A Prayer Before Dawn is a heavily subjective experience that’s made even more nightmarish by the lack of translation for the Thai speakers. Barely a soul speaks more than a word of English in this hell-on-earth and many of them simply look terrifying. If you didn’t figure out by the impressive number of gang signs on their bodies, it’s true that many of the actors portraying prisoners are made up of real ex-convicts. Director Jean-Stéphane Sauvaire is very sparse in his storytelling. 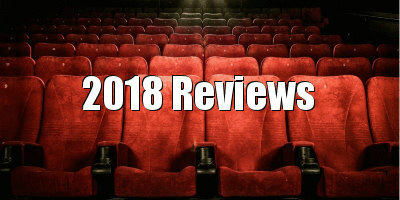 His lead actor isn’t given much to say, there’s no context of any characters’ backgrounds, no surrealist or stylish flourishes, and the simple shooting style is close-ups and long takes, often in conjunction. The gritty realism helps Sauvaire tap into the hunter-gatherer instincts of man, a dominant theme of his picture. A Prayer Before Dawn is a striking story of pure survival. There are no good or bad guys, no one can be trusted, and one has to use the tools they have in order to survive. 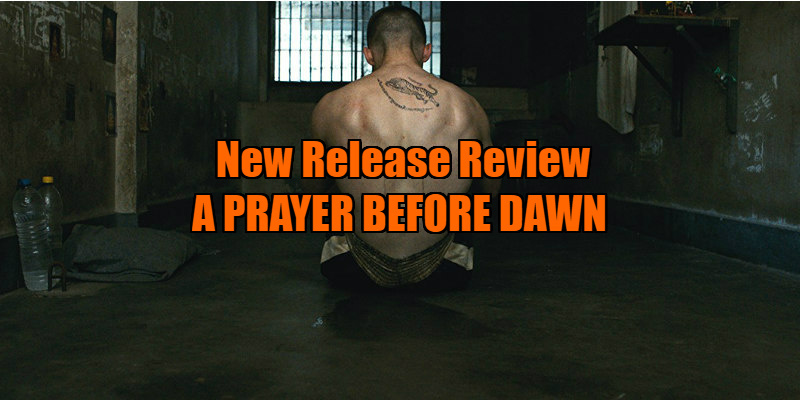 A Prayer Before Dawn joins the pantheon of great prison movies of the 21st century, alongside esteemed others such as Starred Up and A Prophet. Cinema could benefit from more of them. A Prayer Before Dawn is in UK/ROI cinemas July 20th.